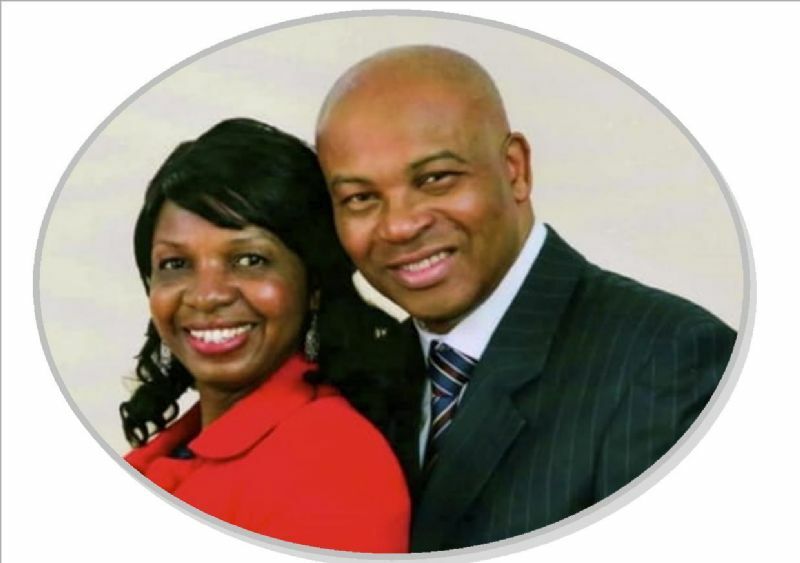 Welcome to our website here at the New Testament Church of God in Huddersfield, I hope your visit today will be an encouragement to you. Our fellowship is vibrant, loving, committed to the worship of God, and follows the basic teachings of the Christian faith. In the comfortable atmosphere of worship. Encouragement for life is shared from the word of God through a variety of ministries. The focus of our mission is to create opportunities for people to discover the ‘reality’ of a life-transforming relationship with Jesus Christ. Whether you are a committed Christian or just enquiring about the Christian faith, you would be very welcome to attend our services. Situated in the centre of the town we are strategically placed to share the great news of Salvation, being only minutes from the Town’s main rail, bus & coach stations. Please take a look through the website and learn more about our ministry. If you live in the Huddersfield area, in the process of moving in or just visiting, may we take this opportunity to extend to you a sincere welcome.